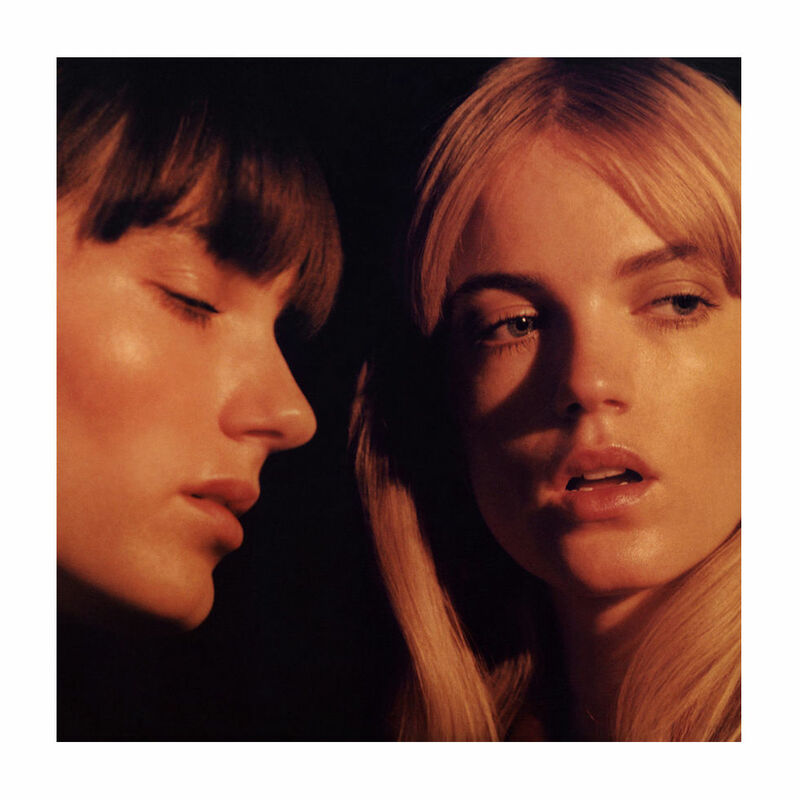 Say Lou Lou's debut album "Lucid Dreaming" was released the other day and has been on repeat in my speakers ever since. I love their music and I've been waiting for two years for this to finally happen. FINALLY.